A collaboration between long-time creative partners and label-mates Suave and Prospek, Let Me Dream is an ode to the perseverant spirit of artists and activists alike. Speaking from experience in both roles, Suave encourages those seeking to rise above their current circumstances to continue dreaming of a “brighter day” while live instrumentation from Prospek awakens in listeners an oft-latent desire for real music from real musicians. 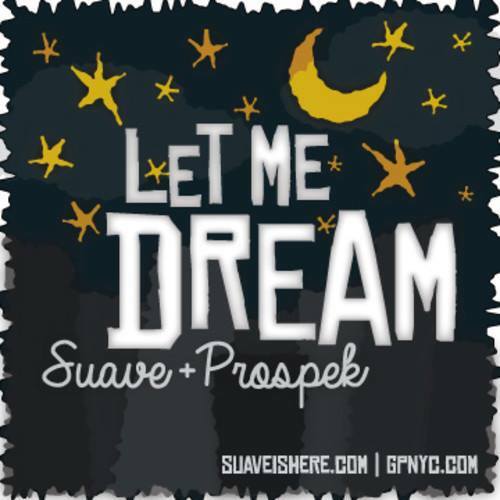 Download Let Me Dream on Suave’s SoundCloud page and purchase your copy of Prospek’s Polyphonic Congress – featuring Suave and the other members of GPNYC Records – on iTunes and Amazon today.